Seven years ago, my dad was a guest blogger here, and he shared an illustration about what it means to be a disciple. I want to share it with you again. After reading it, take a moment to consider where YOU fit in as a follower of Jesus Christ. While teaching a class in our small Bible Institute, one day a student asked what it means to be a disciple and how that relates to going to heaven. The Lord provided me with a good answer, as we have a fire department across the street. 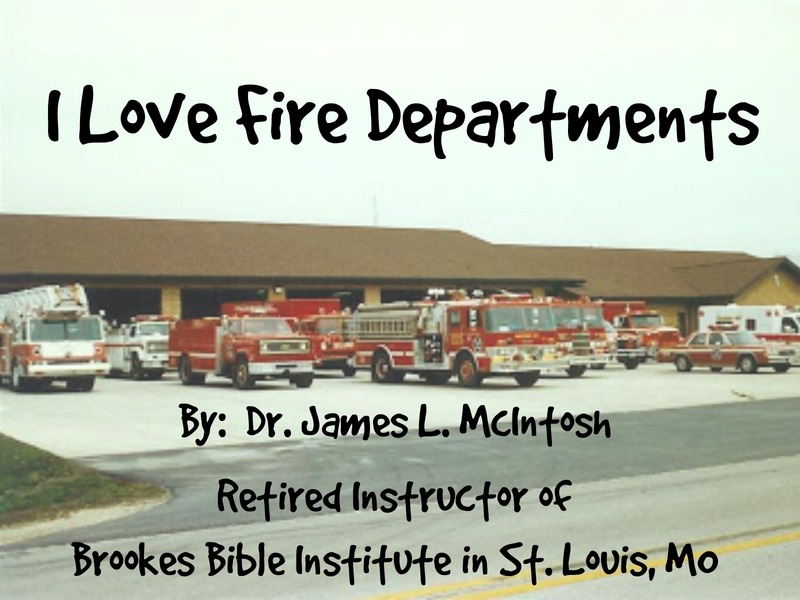 In response, I told [the students] how one could become a “disciple” of the fire department. (They do like visitors, you know.) 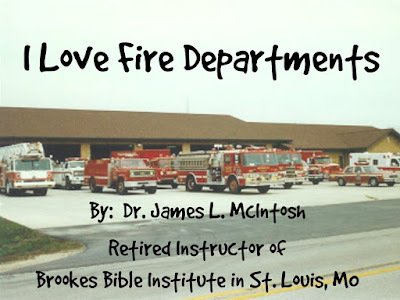 Each week, I could go there and learn what they have to do to put out fires. They could teach me about cleaning the equipment, getting it all ready for the next emergency, and what wax to use to polish each item. They could show me what mask to use for each kind of fire and what tank to use to breathe properly in each situation. They could teach me how to put the hoses away. They would call me by name and be glad I came, as we all are friendly. However, when the bell rings and they leave, I would be left behind. You see, I am only a learner, or a disciple. Not a part of them. Each week, we have in our churches the same situation. Many friendly folk come and are learners. They can tell most of the facts of what Jesus Christ did for mankind. They can tell of His virgin birth, sinless life, death, burial, resurrection, and even ascension. Yet, when it is time to leave this earth and go to heaven, they will be left behind, as they were only learners. They were not a part of Him. A disciple is a "learner." 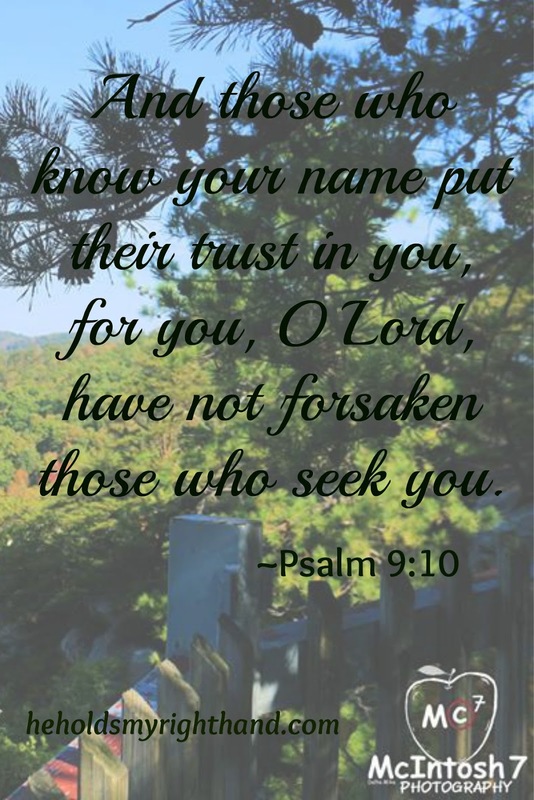 A true Christian (not in name only) is a "truster." Knowing about what Jesus did for you, and trusting in what He did for you are two different things. Place your TRUST in Him today.